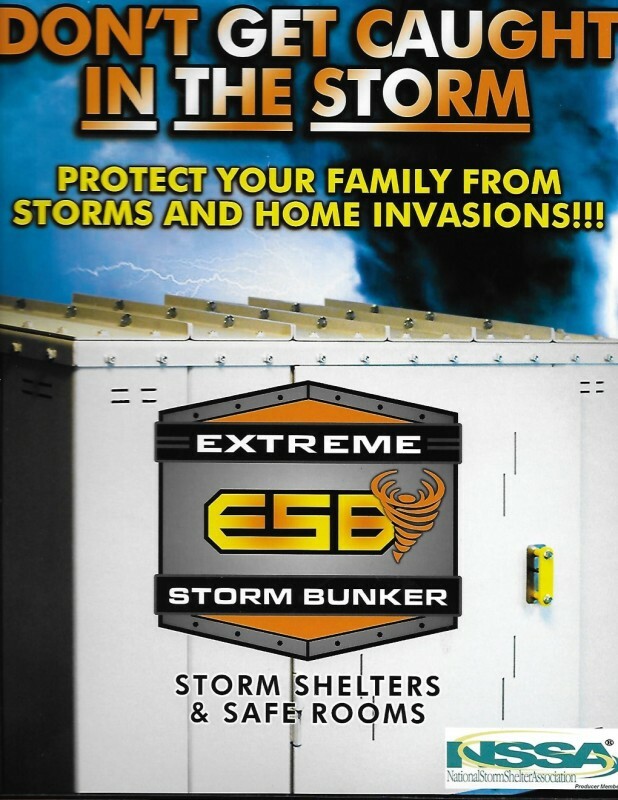 Why Choose Extreme Storm Bunker Over the Competition for your families protection from Storms or Home Invasions? Engineered for EF5 / 250MPH wind load. Question: Why Choose Extreme Storm Bunker for Your Family's Safety? "We Do Not Cut Corners". *This Allows for Completion of your application once Grant or Rebate is approved. As a Producer Member of NSSA (National Storm Shelter Association), Extreme Storm Bunker has complied and tested our Modular Design for You. ​In case of a Storm or Home Invasion we offer a way "Out of Danger"
​If the Storm Debris Blocks the Exit, our design and complete assembly is completed from Interior location (12" panels that can be removed) to grant access to safety once Danger is removed! ​Why is this Important when Choosing the Correct Bunker or Safe-Room? ​Where can I find out if I qualify for Benefits? 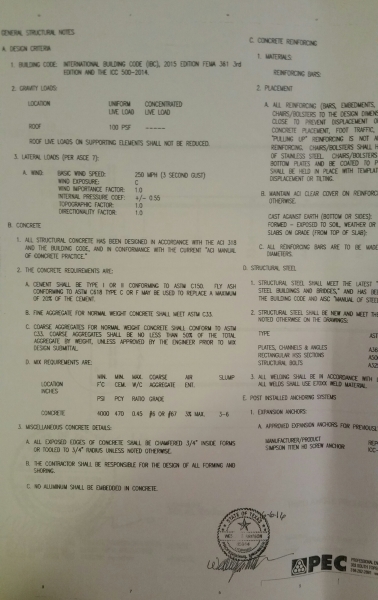 ​*Extreme Storm Bunker are adding these documents to our site for assistance to Our Clients for information ONLY. ​*Extreme Storm Bunker will comply with all guidlines required to insure funding once our customers are approved. *Extreme Storm Bunker only complies with Mitigation Adminstration Cetification Requirments of Installation.